I love drawing pets, wildlife & nature which inspire my illustrated gifts which I sell through my etsy shop. 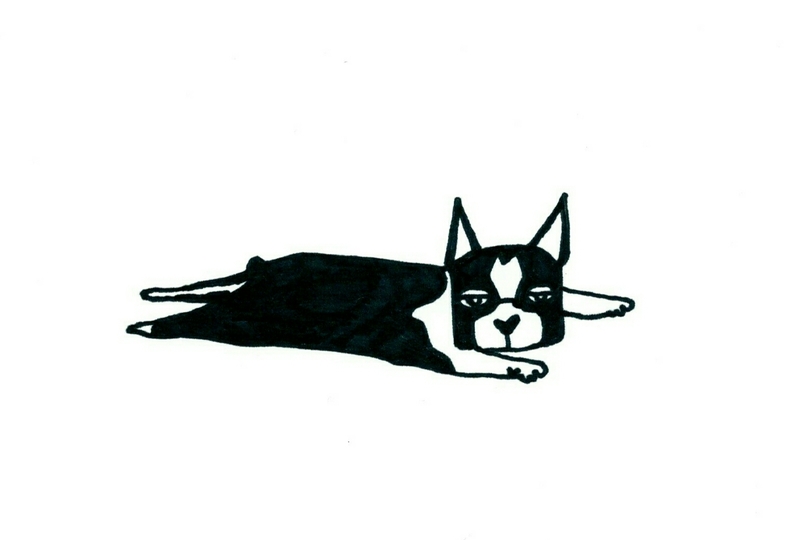 As well as drawing Claude, I also love drawing other people’s pets. 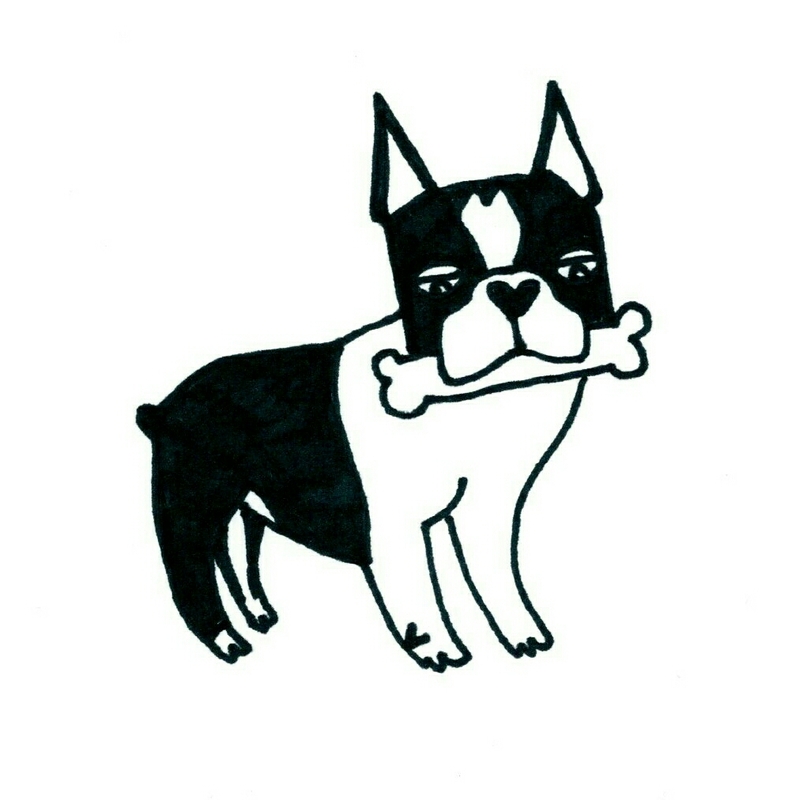 Check out my sketch-a-pet page to order your very own custom drawing of your fur baby!